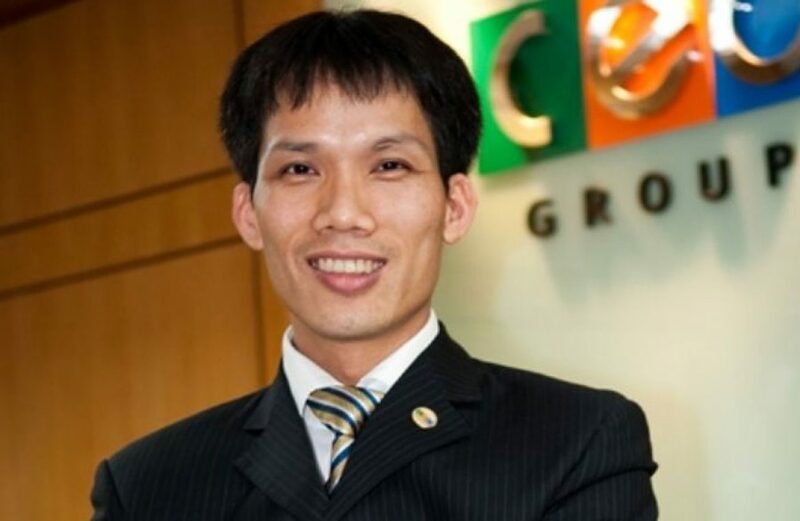 Doan Van Binh, Chairman of the CEO Group, said that the view of real estate is a particular field, paying the value added tax, corporate income tax Before revenue recognition is a manifestation of discrimination in the tax policy for real estate businesses. Speaking at the first annual real estate forum held on November 15, Doan Van Binh said that according to Circular 200/2014 / TT-BTC, the recognition of real estate turnover is applied as normal goods. However, in the area of ​​budget collection and remittance, the real estate business sector is treated as a particular sector and must fulfill its obligation to pay value added tax and corporate income tax before recognizing revenue, When other sectors pay taxes at the same time the revenue is recognized. 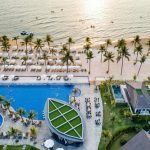 “This not only reflects discrimination in the tax policy between the real estate business and other business sectors, but also causes many difficulties and disadvantages for real estate businesses ( when had to pay much in the investment process), “Binh said. Mr. Binh also pointed out the unreasonable point in the regulation on clearing income from real estate business activities with income from other business activities. Specifically, under Clause 3, Article 7 of the 2008 Enterprise Income Tax Law, which is amended and supplemented under Clause 4, Article 1 of the Enterprise Income Tax Law No. 32/2013 / QH13: Income from operation transfer of real estate, transfer of investment projects, assignment of rights to participate in investment projects, etc., must be determined separately for tax declaration and payment. Income from transfer of investment projects, income from transfer of rights to participate in investment projects, income from transfer of real estate if losses, this loss is offset against the profits of production and business activities in tax period. However, if there is no loss in real estate business and other business activities, there is no provision for clearing up the profits from real estate business activities with losses from other production and business activities. . Thus, in practice, there are enterprises in which the total loss of business activities (after clearing the income of both real estate and other business activities) is still subject to tax interest of real estate business. 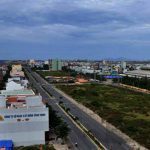 “Business proposals are offsetting interest between real estate activities and losses of other business activities,” Binh proposed. The chairman of the CEO Group also assesses the regulation on the limitation of interest expenses to be deducted when determining the taxable income of an enterprise (mentioned in Clause 3, Article 8 of Decree No. 20/2017 / ND-CP dated February 24. / 2017) is not in line with the principle of business freedom that has been recognized in the Constitution 2013 and the Enterprise Law 2014, which is not consistent with the reality and causes difficulties for businesses. “This provision makes enterprises afraid to borrow for profit because they can not make up for the interest expense that is not deductible when calculating corporate income tax.” This regulation also makes it difficult for economic groups Private with parent-child model is developing strongly in our country, “said Mr. Binh. According to Mr. Binh, in the economic groups, the parent company will have the main activities are investment in subsidiaries through the contribution of capital at the rate of 51%. The parent company, with its financial strength and prestige, will be the focal point for mobilizing loans from domestic and foreign capital sources to re-lend to member units. The provisions of Decree 20 create a barrier to intra-company lending between parent companies and subsidiaries, thereby losing the ability to regulate the collective strength of a corporation and long-term investment opportunities in the industries in which it is needed. big capital, long term significance for the economy. Therefore, the business proposal of the lawmakers to consider amending this regulation. 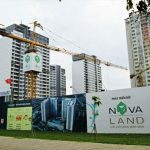 You are reading the article C.E.O Group Chairman: Real estate businesses are being discriminated against in tax policy in the Real Estate category at https://realestatevietnam.com.vn/. Any information sharing, feedback please contact through Hotline 0909890897 (24/7) or email to info@realestatevietnam.com.vn.